Home>Deals>Xiaomi Mi Android TV Box offered at $55.99 [Flash Sale] Hurry up! Picking a streaming device under your budget can be really tough. If you don’t know what an Android TV box is; it’s a streaming device that basically runs on Android operating system. Which means that the Android Box is really flexible by allowing you to stream content to your TV via Internet or from local storage or sometimes depending on the device you can even cast your phone screen on the TV. 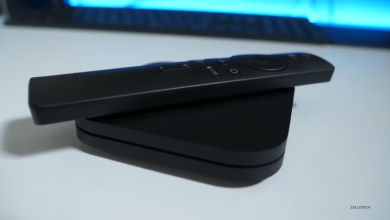 The Xiaomi Mi Android TV Box could be the least expensive full Android TV experience. The cost is pretty stunning, for just $55.99 you get 4K HDR video, a voice-controlled remote and Google Cast built-in. The Xiaomi Mi Box comes in a compact size built with matte plastic covering. Even-though the device looks small it still has some robust specs to offer. Under the hood, the device is powered by a 2.0GHz quad-core processor, 2GB of RAM, and 8GB Internal Memory. 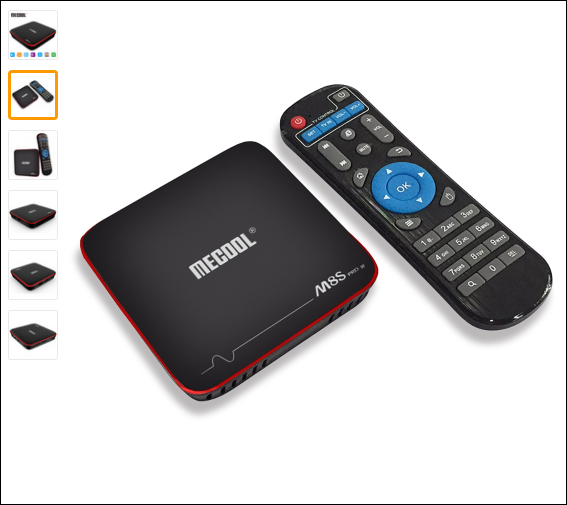 Its a pretty well designed set-top box. The ports are placed nicely on the back and you’re also provided with a white LED on the front edge as to make sure that the box is awake. Surprisingly the Mi Box can stream in 4K at 60FPS, which is pretty amazing for the price tag. The Xiaomi Mi Box on stock runs on Android TV 6.0, supports voice controls and Google Cast. Also the set-top box has been receiving uninterrupted OREO updates since May 2018. Voice Control Remote & Mi Game Controller Support! A Bluetooth voice enabled remote control is shipped along with the the Xiaomi Mi Box comes with a . The controller a voice key which when pressed activates Google Assistant. The Voice Search enhances your TV experience. The remote has a sleek appearance with circular directional pad and a volume rocker is placed right below. Although I felt that the device could’ve offered a 3.5 mm headphone jack for plugging in headphones for personal listening. You can further pair the Mi Box with Xiaomi Mi Game Controller. Although the Mi Game Controller has to be purchased separately. The controller comes with Dual-motor vibration feedback and a 3-axis G sensor which delivers vibrations just like the XBOX controller. It has a freaking 365-day standby battery and a comfortable design.